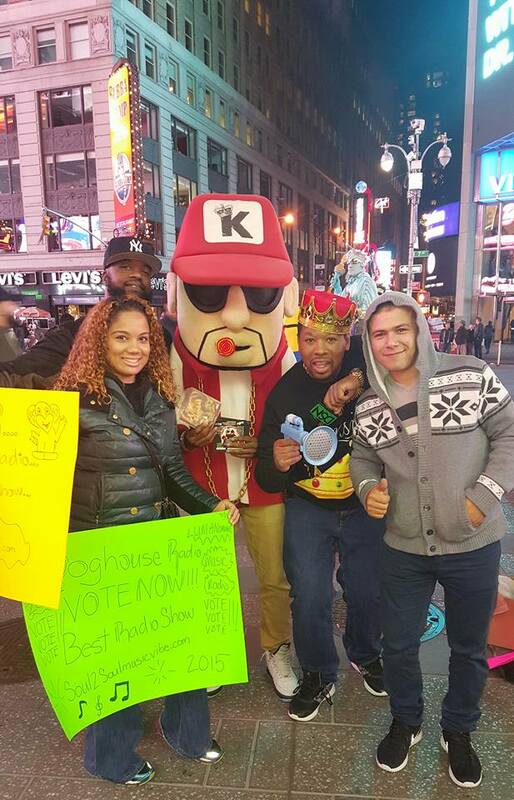 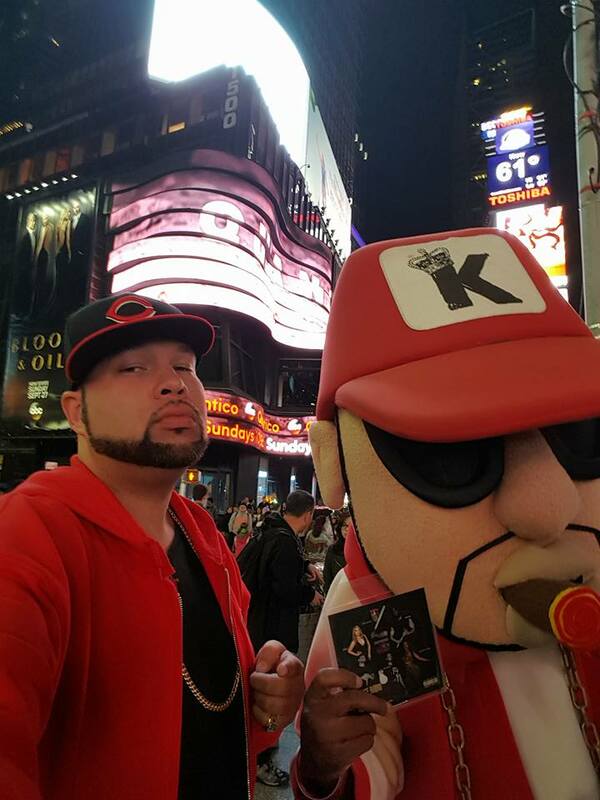 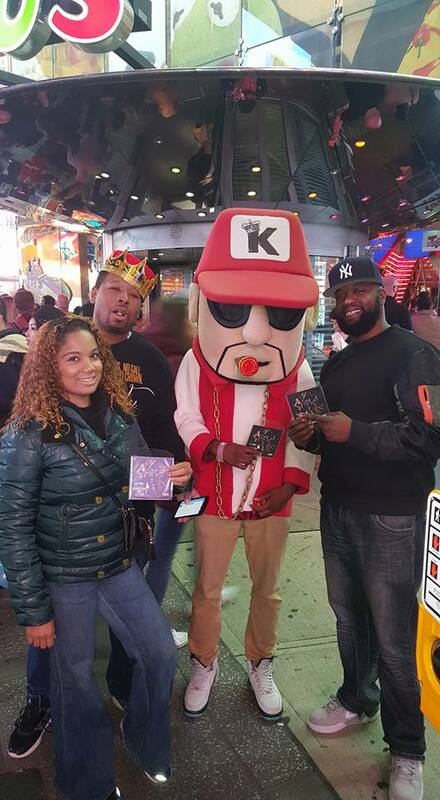 Recently Lil Gunz was spotted in the streets of Times Square, NYC, where he was hanging out with the homies at “Dog House Radio”, helping them to get the vote out for their nomination for the ‘Best Radio Show’ category in the upcoming Underground Music Awards. 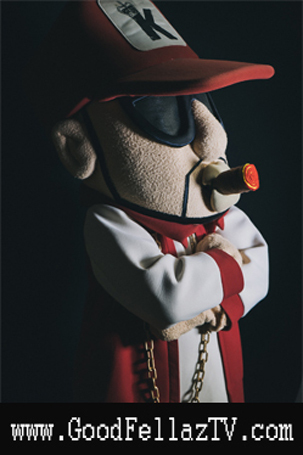 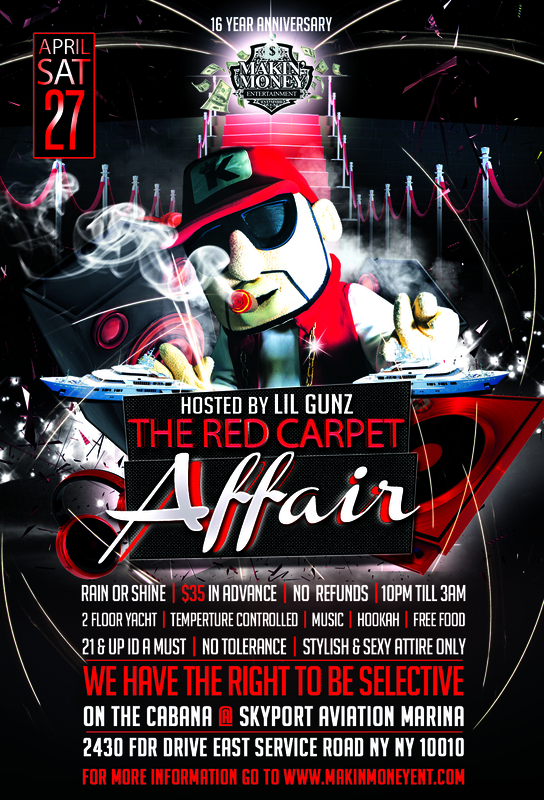 Lil Gunz quickly shut the block down with his trademark swag, and let all the bootlegg mascots and characters patrolling the streets know what time it was. 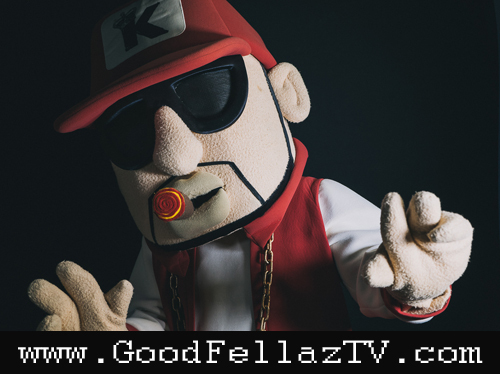 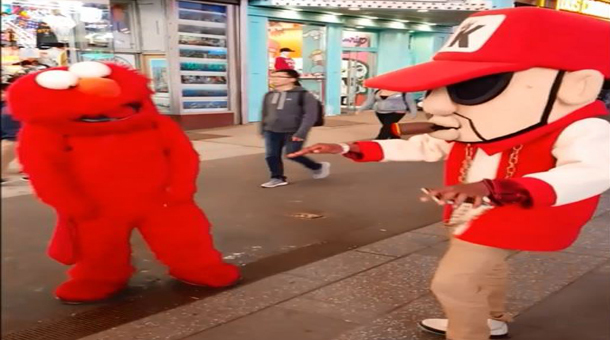 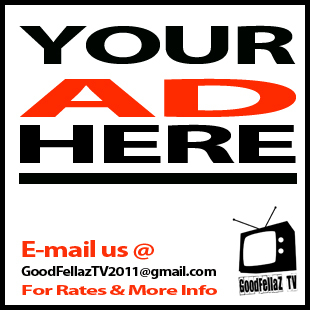 Check out the hilarious footage of the legendary dance-off between Lil Gunz & Elmo LIVE from Times Square, only on GoodFellaz TV.